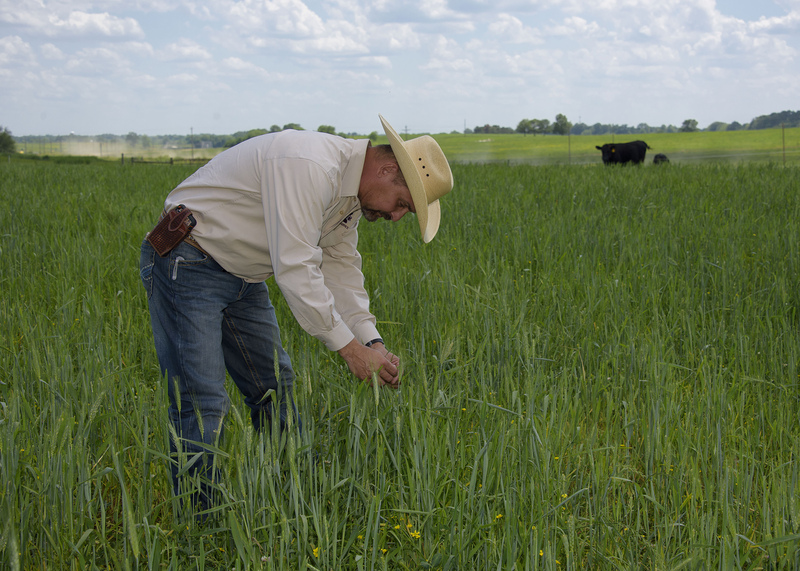 Mississippi livestock producers heavily depend on perennial warm-season grasses -- mostly bahiagrass and bermudagrass -- for their grazing systems. The state had just over 900,000 acres of bahiagrass and 770,000 acres of bermudagrass last year. Stand losses and hay field renovations are expected to drive bermudagrass production down 10 percent. Despite last year’s dry conditions, rainfall totals have been closer to average this spring, causing bermudagrass and bahiagrass to break dormancy at least two weeks before they normally do across the state. Lemus said this will allow early grazing and, perhaps, early production. Pasture management and productivity are equally important, Lemus added. The ideal time to have summer pastures ready for grazing can range from mid-April in the south to mid-May in the northern part of the state. 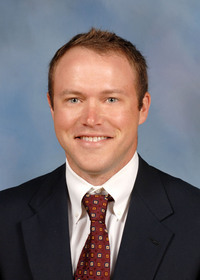 Brett Rushing, Extension and research professor at the MSU Coastal Plain Branch Experiment Station in Newton, said renovating pastures is an expensive process that causes growers to temporarily lose grazing areas during establishment. Producers who may be interested in renovating pastures can consider using warm-season annuals such as millet, crabgrass and sorghum-sudangrass hybrids as a quick return for grazing this summer, he added. Long-range forecasts indicate more of the same conditions for growers this summer. High heat will help the No. 1 pest for Mississippi forage: armyworms. 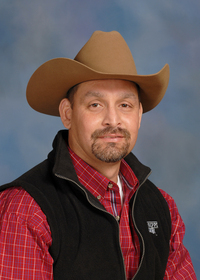 Lemus noted that infestations could also occur earlier than usual due to warm-season forage breaking dormancy ahead of schedule. Visit the MSU Extension website’s section on soil testing at http://extension.msstate.edu/lawn-and-garden/soil-testing to find out more about samples and how to send them to the Extension Soil Testing Laboratory. Current and past issues of the MSU Extension forage newsletter are available at http://extension.msstate.edu/newsletters/forage-news.